People may have developed peripheral neuropathy (nerve damage affecting the arms and legs) after taking Levaquin, Cipro or any other brand-name antibiotic that falls under a class of drugs known as fluoroquinolones. In 2013, the FDA published a safety announcement stating that the labeling on these drugs would be updated to include clearer warnings that the medications may cause early-onset, potentially permanent nerve damage. It has been alleged that the makers of the drugs knew for years that patients taking these antibiotics could develop serious nerve damage, yet failed to adequately warn patients and doctors about this risk. In 2013, the FDA required the labels and medication guides for all fluoroquinolone drugs, including Levaquin and Cipro, to be updated to include clearer warnings about the potential risk of nerve damage in patients taking or being injected with these medications. 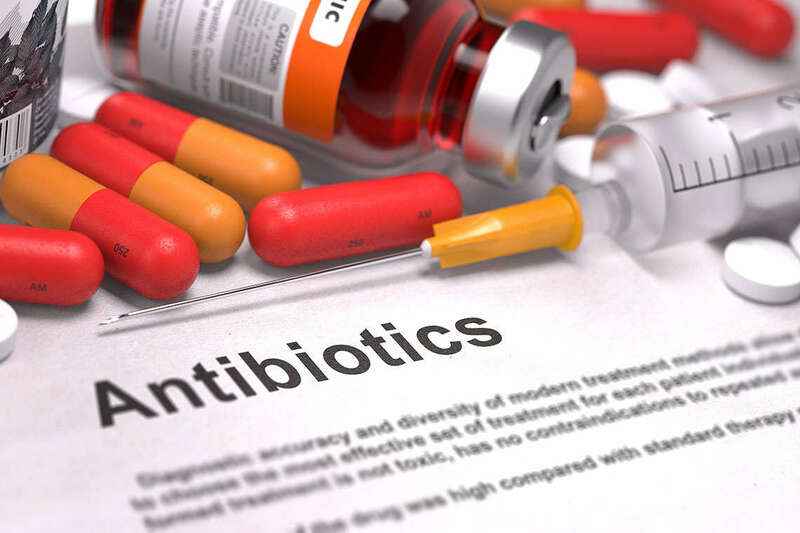 The FDA made this decision after reviewing dozens of adverse event reports describing the development of peripheral neuropathy in patients taking these antibiotics. The FDA concluded that that the “potential rapid onset and permanence” of this side effect was not adequately described in the drugs’ labeling and required that statements describing the condition as “rare” be removed. The agency advised that those exhibiting symptoms of peripheral neuropathy should immediately seek the attention of their healthcare providers. What Antibiotics Can Cause Peripheral Neuropathy? The manufacturers of several fluoroquinolone drugs are currently facing lawsuits alleging that they knew about a potential link between their medications and peripheral neuropathy for years, but failed to adequately warn patients and doctors about this side effect.